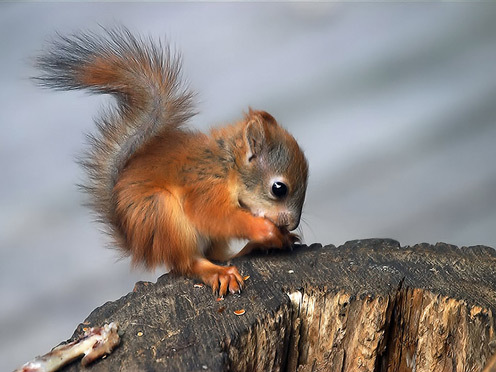 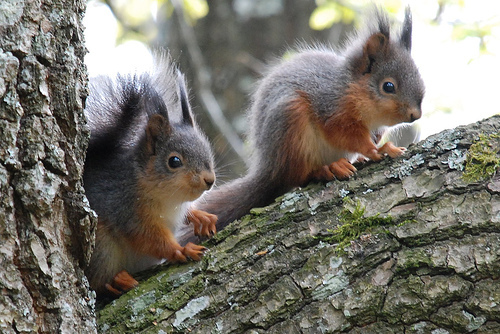 There are more than 300 different species of squirrel. 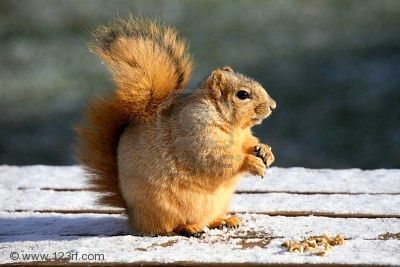 “squirrel” comes from the Greek word skiouros meaning shadow-tailed. 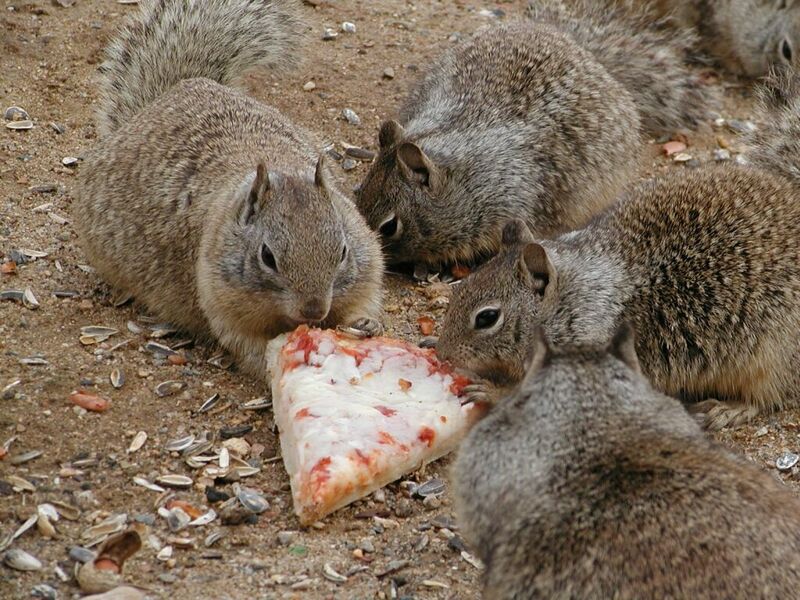 Thanks to food supplies in cities and suburbs squirrels can reach a density far greater than in the actual wild.